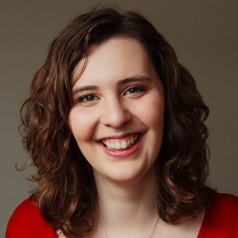 Dee Goddard is a PhD student in Comparative Politics at the University of Kent, investigating the representation of women in ministerial positions across Europe. Dee is collecting an original dataset of the women appointed to ministerial posts across Europe since 1945, and seeks to develop an understanding when and why women are appointed to the cabinet. She is also an active member of the Global Europe Centre and Comparative Politics Workshop at Kent.